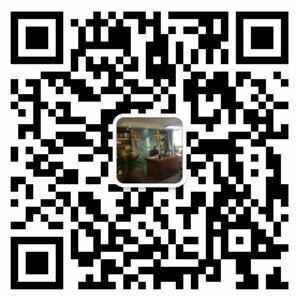 About Us - WANROOE MACHINERY CO.,LTD. Established in the year 1998,WANROOETECH is an ISO 9001:2008,CE certified original manufacturer, exporter and supplier of plastic and rubber/tire(tyre) processing machinery. Due to our constant commitment to extrusion and recycling technology, we have emerged as a leading manufacturer of machinery for PVC pipes, HDPE pipes, inline drip irrigation pipes, plastic film pelletizing line,plastic washing machine,waste used tire shredder, waste wood shredder and wood pallet shredder,HDPE pipe shredder,waste plastic shredder(plastic pallet shredder) and many others for a wide range of extrusion and recycling processes. 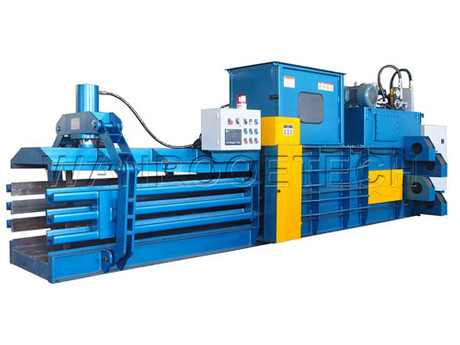 Made of quality raw material and using world class technology, our machines are widely appreciated for their salient attributes like efficient and consistent performance, lower power consumption, durability and corrosion resistance. 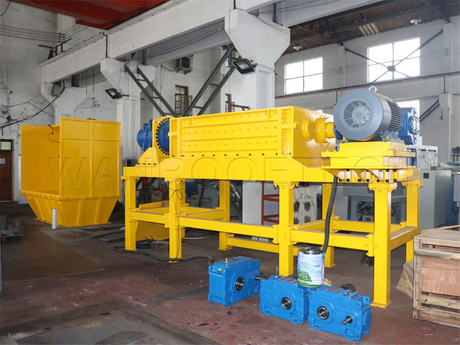 Our products incorporate user-friendly operation and controls, including parts that resist wear and tear and conform to prescribed specifications of the plastic manufacturing units With decades of valuable industry experience, we can deliver quality machinery in both standard and customized specifications. In the fast-growing competitive market of plastic extrusion machinery, we stand out as a growth oriented company that recognizes the needs of the plastic manufacturing industry and provides comprehensive services including machinery operation and maintenance instructions. To achieve new benchmarks we continuously keep an eye on innovation.